The Martin A. Fisher School of Physics at Brandeis University has an international reputation for excellence in research and is one of the highest-ranked of its size in the country. Physics graduate students enjoy maximum curricular flexibility and the opportunity to make a well-informed choice of research field. 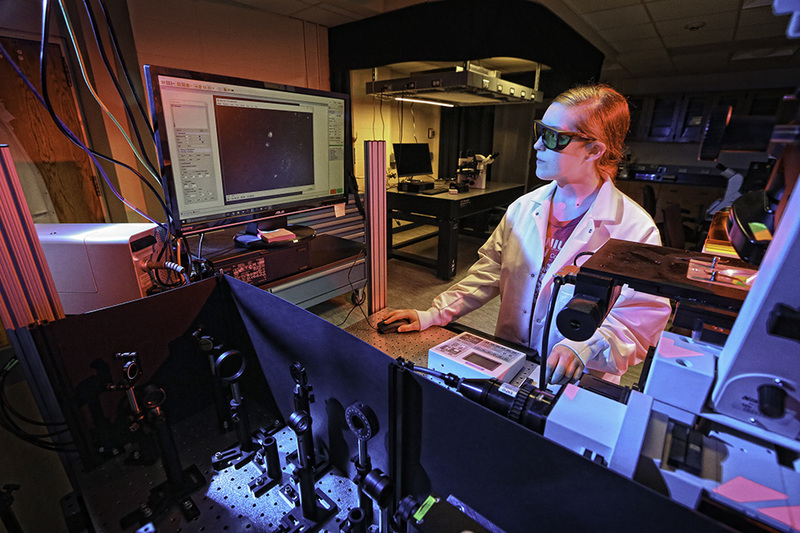 Graduate students work closely with faculty in a wide variety of research, ranging from biophysics to particle physics, from microfluidics to radio astronomy to string theory. Two members of our faculty have been elected to the National Academy of Sciences, and three are fellows of the American Academy of Arts and Sciences. The department was awarded a major grant from the National Science Foundation to establish a Materials Research Science and Engineering Center. Brandeis, as a leader of research in the sciences, offers the rare combination of an internationally recognized research university in a small college setting. This atmosphere promotes close interactions with prestigious faculty; collaboration among postdoctoral research associates, faculty, and graduate students; and, given our location just 20 minutes from the bustling academic and research centers of Boston and Cambridge, lends itself to involvement in daily colloquia and specialized seminars at area universities, including Boston University, Harvard, MIT, Northeastern, and Tufts. Students in the PhD program are eligible to participate in the interdepartmental graduate program in Quantitative Biology, which provides training in new research fields that cross the traditional boundaries between the life sciences and the physical sciences, and in the graduate program in Soft Materials. 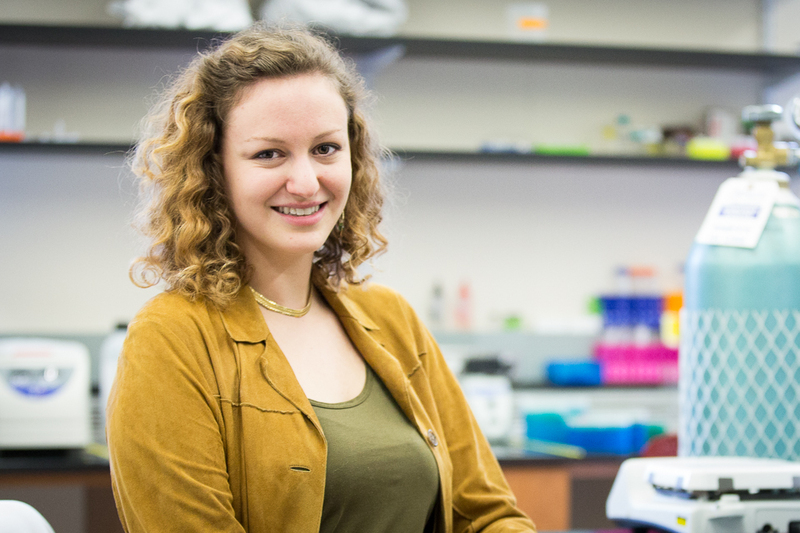 Graduate students can engage with BioMaterials research by taking courses within the Quantitative Biology and/or Soft Materials Training Programs and then joining research laboratories funded by the Materials Research Science and Engineering Center (MRSEC). Brandeis also offers a Master of Arts in Teaching in secondary education in physics. MS: Rolling through May 1, beginning January 15. Please note that the application may be closed earlier if the desired cohort size is reached prior to May 1; questions can be emailed to scigradoffice@brandeis.edu. A statement of purpose indicating your reasons for undertaking graduate study. In addition, please describe your qualifications for the physics program and your objectives in undertaking this program. Applicants to the doctoral program should clearly outline their research interests and how they would complement those of the faculty. Applicants to the master's program should discuss their academic and professional career plans and how the Graduate School could help them attain their goals. Standardized tests: Graduate Record Exam (GRE) general test is required. The GRE subject test is recommended, but not required. Our GRE institution code is 3092 (please note: this institution code only applies to GRE scores). Scholarships and financial aid are available; for more information please visit Financial Aid. Read about research in Physics on the Sciences Blog.